Chinese smartphone manufacturer Xiaomi is going to host an event that marks the launch of its latest flagship, the Mi 8 among many other devices and software like the Mi Band 3 and the MIUI 10. The Xiaomi event is also rumored to release other exciting stuff as well. The most looked forward product from the latest Xiaomi event is the release of the Mi 8. The Mi 8 will be the successor of the Mi 6 and will take over as the company flagship. The Mi 8 is reported to be powered by the Snapdragon 845 SoC. 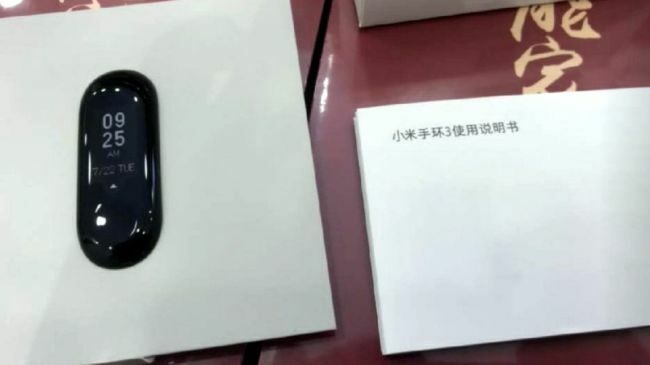 Leaked images indicate that the Mi 8 will be featuring a notched display, a bottom chin, AI dual rear camera setup and also a fingerprint sensor in the back. According to a release from the company, the phone is expected to be released in India, Egypt, Spain, Russia, France, Vietnam, Thailand, and Italy. In India, a Xiaomi event has been scheduled on June 7 to launch yet another product namely, the Redmi Y2. The two phones are also expected to be officially released in China first, and then make their way to these countries. The Xiaomi Mi 8 will also reportedly feature 3D Face Recognition and also 3D AR emojis too. Among the AR emojis are featured characters like a fox, a pig, a panda and also Xiaomi’s official mascot. The Xiaomi Mi 8 isn’t the only phone that is been looked forward to. 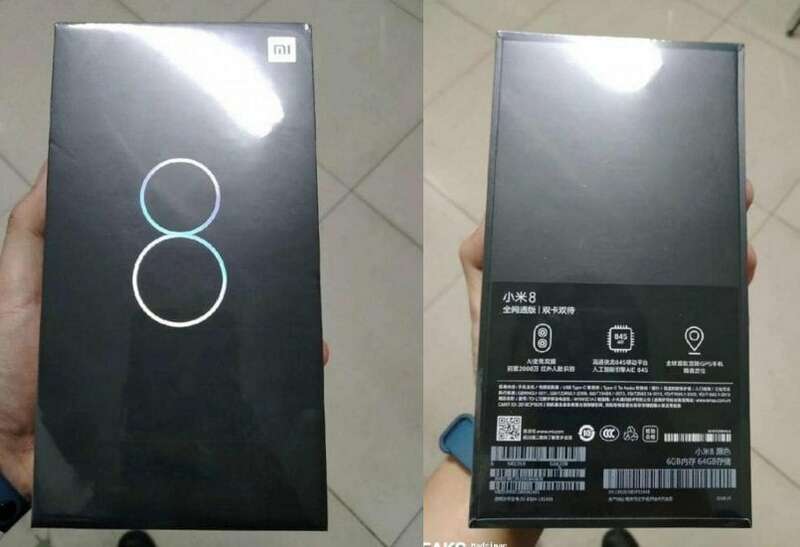 A special edition of the Mi 8, namely the Mi 8 SE is also reported to be launched too. The Mi 8 SE might be launched as the flagships younger brother, and judging by its specs, it seems to be true. The Mi 8 SE will be powered by the Snapdragon 710 SoC. 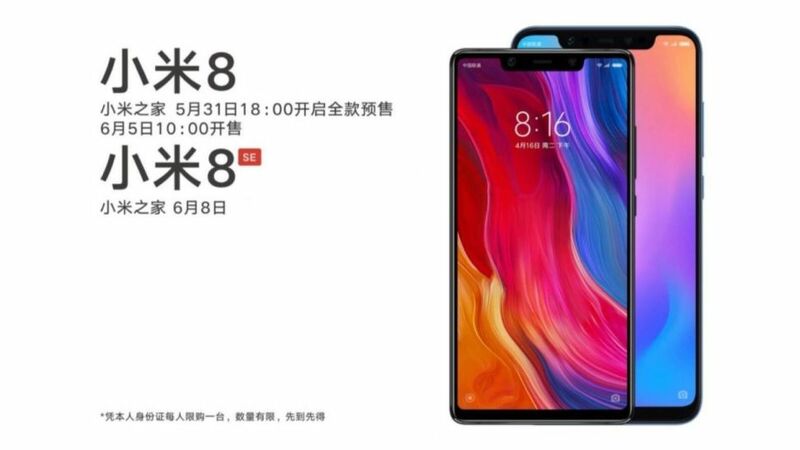 The Mi 8 SE is also expected to feature a notched display, though the Mi 8 SE display will be smaller to the Mi 8 display. The Mi 8 SE is also reported to be launched in the 8 countries where the Mi 8 would be launched too. The Mi 8 SE would also be sharing the other features like AR emojis and the like. Also to be launched alongside the phones is the Mi Band 3. The smartwatch/fitness band is reported as to featuring a 2.5D curved display, and might also be featuring a physical button below the display. Well, that is about hardware. But what about the software? Well, an upgrade to the software is also released. 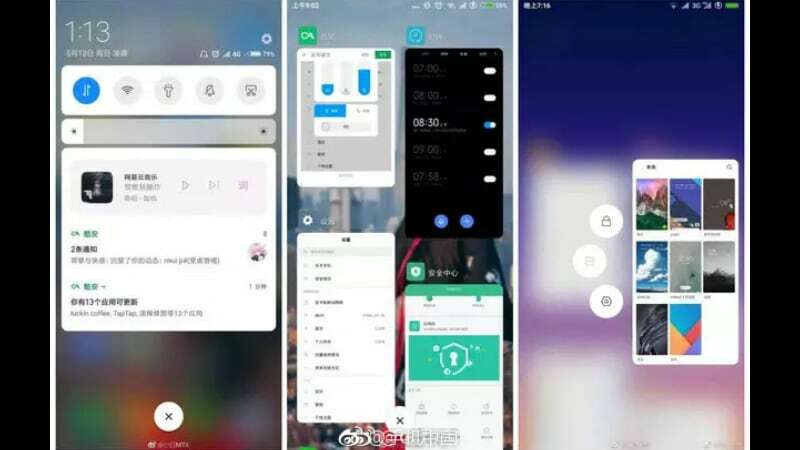 The MIUI 10 is expected to be released alongside the hardware, and judging based on the screenshots, the UI seems to completely redesigned. The new design is a completely revamped UI, with many cool new features like the addition of a floating window, and a new color scheme as well. There are new shortcuts added to apps too, that make it easier to access apps. Many functions have also changed, such as the volume control bar, and also the control center. A new function that has been added is full touch gesture controls. Many design features for essential apps like the calculator, notes and also weather has been completely redesigned to match with the present design change. The new update is expected to be released to the top tier phones from the company, and an official list is expected soon. Well, these are all that we can expect from the latest Xiaomi event. It cannot be denied that this event has put everyone on their toes. One can only wait for the event to be over with to get complete details.